Saving money is important for many home sellers. There are several ways to save money including selling directly to a home buyer, selling your house as-is without repairs, and a couple of simple things that can really maximize your return on investment. If you’re looking to sell your house in Madison, this post might give you a few pointers to consider so that you can cut costs on the sale of your home or investment property. Selling a home in the Madison area can be expensive, even more so than many other markets. While some properties perform very well on the MLS, with little cost, others require much more work. Below are some great ways you can save money when selling your Madison area property. The first thing you might want to consider is to sell your house as-is without repairs or cleaning. When you choose to sell your house in “as-is” condition, you will avoid any repair costs that come up when selling the house. 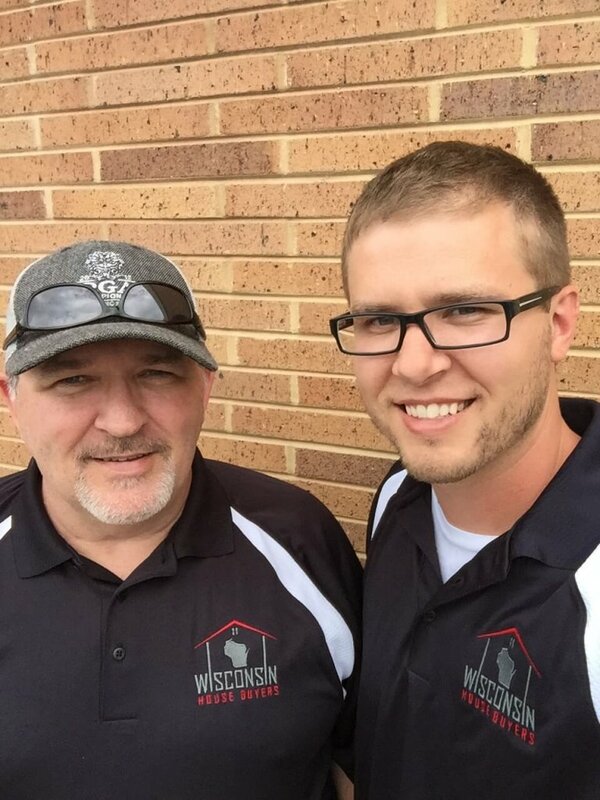 Wisconsin House Buyers, LLC will buy your house as-is, or you could choose to advertise it in a listing as such. The trouble is, you may not be getting it in front of the right buyers should you put it on the MLS. Most people looking on the MLS want a house that they can immediately move-in to. There are other benefits of selling your home as-is directly to a home buyer. Working with a direct home buyer will help you avoid all costs you would typically encounter when selling your house with an agent. By avoiding the MLS, you save on all kind of expenses typically associated with a property listing. 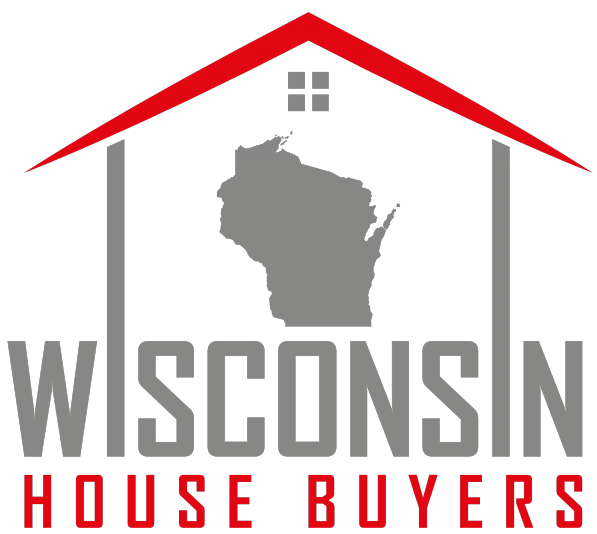 Of course, not all buyers are the same, but if you choose to work with a buyer such as Wisconsin House Buyers, LLC, you will be able to avoid commissions, repairs, and even closing costs. We won’t ask you to clean up or show the house. There are no marketing costs to factor in or other selling expenses to worry about. Plus, by selling quickly, you will no longer have to pay ownership and maintenance costs such as the monthly utilities, property taxes or homeowners insurance. If you want to list the property yourself using a FSBO listing, or if you decide to list it with an agent, the house should be thoroughly cleaned. You will want to go beyond just a standard cleaning, taking it to the next level cleaning things such as the ceiling fans, the tops of cabinets, and stains from the carpets. Many people choose to hire a team of professionals for a true deep cleaning of the home. Keep in mind that when you list, you will need to keep the house in this clean state for as long as the property is on the market. When you know who is buying in the area, it makes it easier to market to them. Families are looking for different things than college students are. Empty nesters might be wanting something slightly different than young, singles. Take a look at the demographics of buyers and renters in the area and market your Madison house accordingly. By attracting the right people to your house, you will have a much easier time selling it.